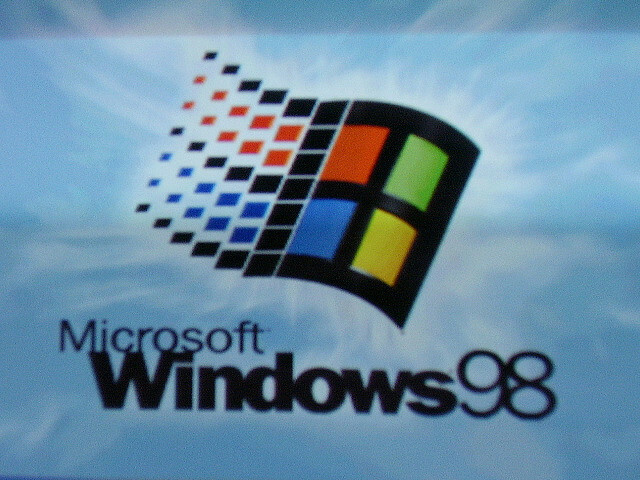 I used Windows 98, how about you? Windows XP? Of course. The sound effects from those operating systems still find their way into my brain even after all of these years.